Once again, The house of the week takes us to the Costa del Sol and its small paradises of serenity in a beautiful duplex penthouse in Estepona (Málaga), cosy, very bright, charming and full of charm. 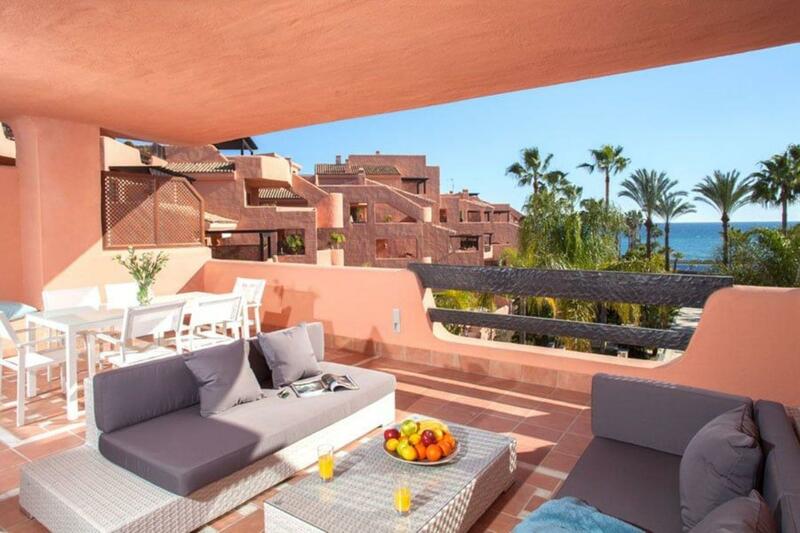 This fantastic penthouse on the beachfront of the New Golden Mile, has an excellent location on the beach and a few meters walk from shopping centre and 10 minutes drive from Puerto Banús and 2 minutes from Estepona. ...continue reading "Fantastic penthouse on the beachfront of the New Golden Mile"
At least summer it arrives! And as a star plan, the beaches. If you haven't yet chosen your holiday destination for this year, maybe this amazing beaches from Spain will help you to decide, our land offers us a wide offer of coast with incredible beaches that we can enjoy without having to make a long trip. Take note of the best beaches to visit this summer! 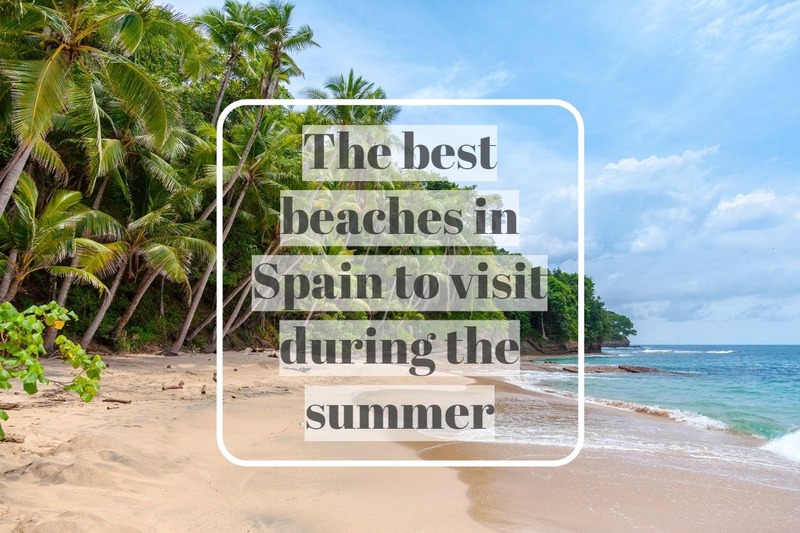 ...continue reading "The best beaches in Spain to visit during the summer"